In this 3ds Max tutorial we will create a simple t-shirt for a character model. We have supplied a “human_figure.obj” file for you to import your model. So all this tutorial is going to focus on is creating a garment (t-shirt) and using modifiers to make it easy to wrap the shirt around the human model. If you are working with 3D character models, you want to put clothes on them. To model this all by yourself would be very difficult. But you don’t have to… the 3ds Max Garment Maker modifier comes to the rescue. 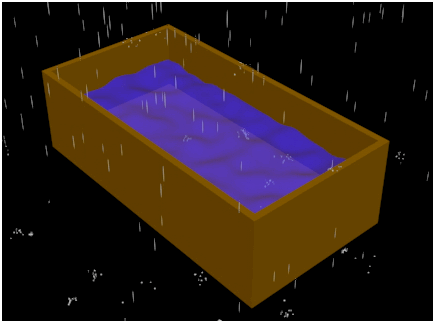 On top of this you put a cloth modifier and start the cloth simulation. FumeFx is a powerful plug-in for 3ds Max and Maya. You can create very realistic explosions, fire and smoke animations with real-time physics. It supports 3ds Max Particle Flow, and Space Warps and Mental Ray as well. There are so many awesome parameters to experiment with as well as the ability to start and pause a simulation which will build itself into the animation timeline with as many frames as memory on your computer will allow. Although there is no demo or trial version, the moderate price is well worth your expense. Here is the link to the FumeFX homepage. This tutorial will focus on creating a cool explosion with billowing smoke in just 100 frames of animation. Not bad, because any moderate computer with a few gigs of ram will have no problems here. 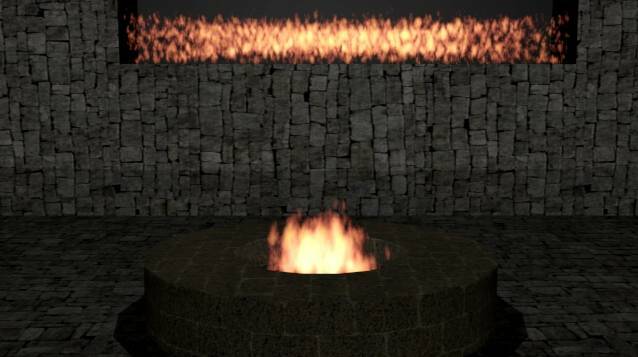 In this 3ds Max fire tutorial, learn how to animate fire effects like a fire pit and flaming torches. This feature is built into 3ds Max, and there is no need for an expensive plug-in. It’s easy to do if you can find “Atmospheric Apparatus” settings. Basically you pick a “Gizmo” (BoxGizmo, SphereGizmo, or CylGizmo), and add a “Fire Effect”. Then open the settings where you can change the parameters of the effects to your liking. This is a cool tutorial on creating a Flag animation in 3ds Max. We do this by modeling a simple Flag and pole. Then applying the Garment Maker modifier and increasing the density of it (more geometry). 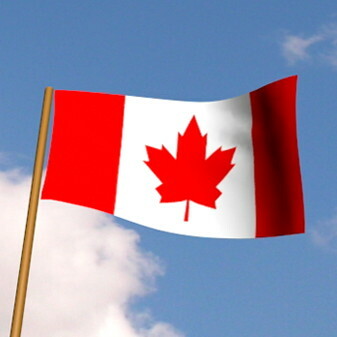 We need to do this so the flag has enough geometry to wave in the wind. Then we can add a Cloth modifier and make a few parameter adjustments there. Now we can add wind and gravity forces to the flag with Space Warps. By changing the gravity or direction / speed of the wind, you can get the flag to wave realistically. The last thing to do is click Simulate to animate the cloth in 3ds Max. You can add your favorite flag as a 2D bitmap and load it into the Diffuse of a material slot. Then drag and drop it onto the cloth. This tutorial continues from the last one which starts here. And the next tutorial starts here. 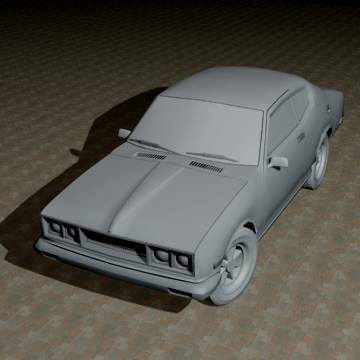 They are all about car modeling in 3ds Max, and all the different aspects like Mental Ray lighting and camera setup that we will discuss below. Lighting setups in 3ds Max using 3D models in a scene is really easy, as you will soon see. In this tutorial we will teach you how step by step. 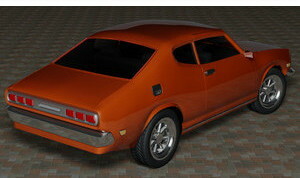 We will be using Mental Ray as the rendering engine. But you can also do this in the default scanline mode if you want to. You start with assigning Mental Ray as your default renderer. Use plane objects as a simple environment. Then setup multiple mr Area Spot lights to highlight your model, and create shadow effects. A useful step is placing a 3ds Max camera in the scene to lock a view onto your model. 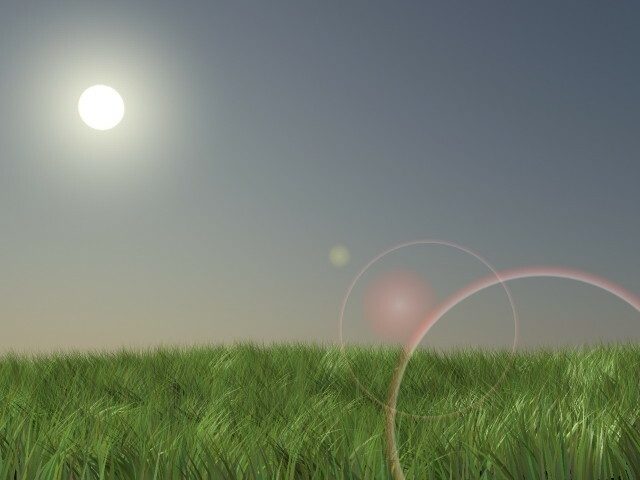 A tutorial on how to make a grass and realistic sky environment with Mental Ray in 3ds Max. Cool sun and halo effects. First, you will create a Plane object, and then add a Noise modifier. On top of that apply a Hair and Fur modifier. This will be used to simulate realistic grass. We create the sun and the sky with the Daylight System. Add a Lens and Ring Effect for the sun and a cool realistic effect. Finally we create a Camera from the Perspectives viewport, to use for our 3ds Max Mental Ray rendering. 3ds Max Reactor is a toolset that animators use to simulate realistic physics in an animation scene. 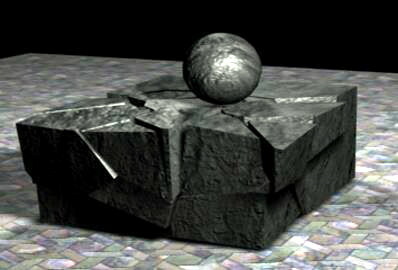 For this 3ds max animation tutorial, you will learn how to create a realistic fracture and making it real with Materials and Lighting. In this 3ds Max tutorial, we will model and render a wine bottle and glass using a simple Vray Glass Material. 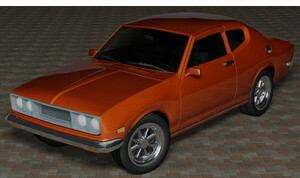 Vray is an alternative renderer to Mental Ray, and can produce very good results. 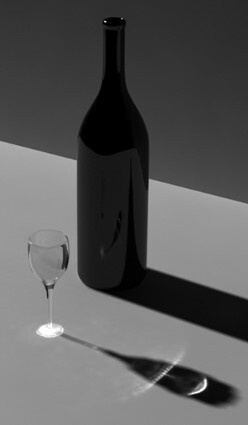 * Modeling the wine bottle from a polygon, and using Bevel to shape it. * Draw the wine glass from 2D lines, then use the Lathe modifier to model it. * Use the Turbosmooth modifier to smooth the bottle and glass. * Use Vray as the renderer, and apply Vray Materials for 3ds Max. * Set up lights, the stage and render settings in Vray.